Truth by Kbaig: The Realities Linked with the Opposition of CPEC! The Realities Linked with the Opposition of CPEC! When we talk about CPEC (Pak-China Economic Corridor) we ignore all the elements linked with it, the main aspect is the increase in the difficulties for China in trade and supply of fuel through sea. On the one hand China has made itself economically strong while on the other hand increased her military capability in order to face the Western and American conspiracies. China also decided that she will no indulge into war with any country opposing her till 2025, and will utilize her energies for internal stability, economic development and increasing military power. Americans know the targets of Chinese, they cannot stop Chinese from development, however, they can try to decrease the speed of Chinese development so that China fails to achieve her goals. That is why on one hand USA raised the issue of Tibet through Dalai Lama while on the other hand on the beck and call of USA, Japan claimed that the three islands on which China has started installation of military infrastructure. 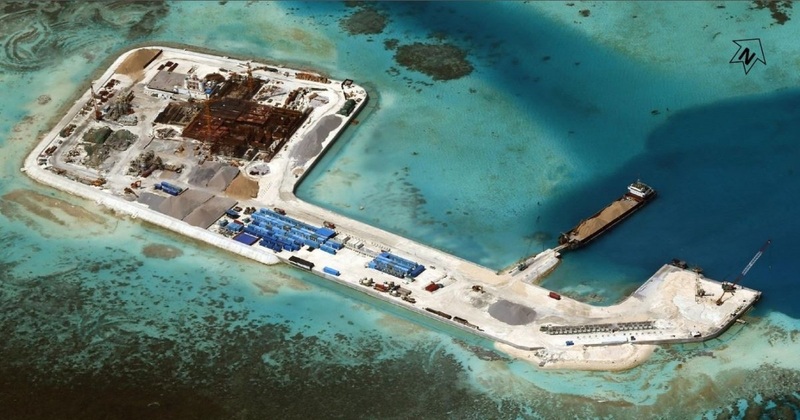 Moreover, the construction and increase in the land of two very small islands by China for construction of Naval Dockyards were made disputed by the claims of Philippines for these islands. At the behest of USA, Philippines started threatening China in order to further deteriorate the situation in the area. However, China continued construction work without getting violent. The difference between China and USA on the issue of Taiwan is also known by the whole world. America has activated an organization consisting of Far East countries with the support of India. However, the achievement of Americans is that they succeeded in making India suffer with the fear of China through their “Think Tanks”. One can quote the example of “Energy Future in Asia” by US intellectual Booz Allen Hamilton. 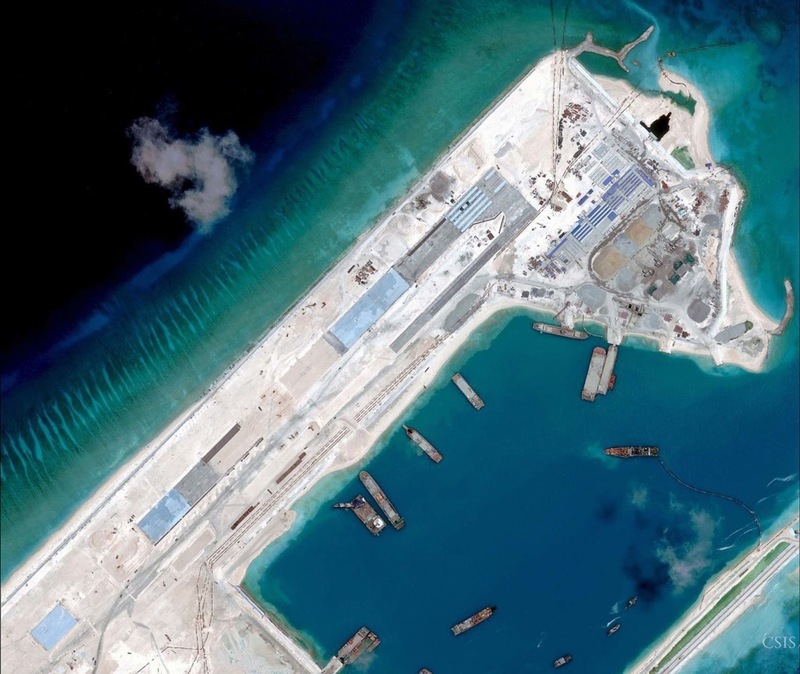 The theory was presented that China is busy in construction of ports from South China to Eastern Africa for its navy. This theory was already being circulated in India with the title of “The String of Pearls” for which Indian journalists living in USA played an important role. In the context of this theory the maps that were presented, specially pointed out the islands in the South China Sea, Thailand, Cambodia, Myanmar, Sri Lanka and Gwadar. When these maps were prepared, Pakistan and China had only signed a deal and the construction was not started. The analysis presented at that time showed Gwadar as a very big Naval Headquarters for Chinese Navy through China may stop supply of oil to USA any time. 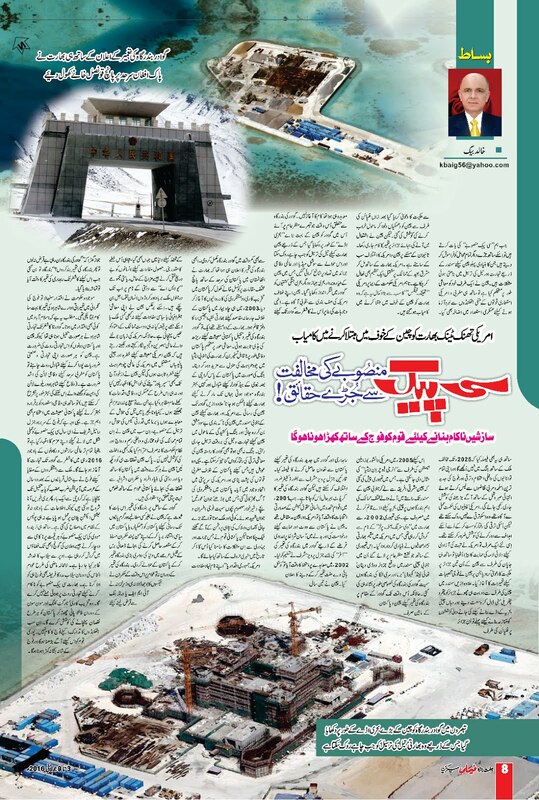 In this regard special pictures were published in magazine and social media showing Chinese Aircraft Carriers and naval ships docked at Gwadar. China is well aware of American preparations against her, that is why she decided to get Pakistan’s cooperation for Trader Route from Gwadar to Kashgar and construction of sea port at Gwadar. 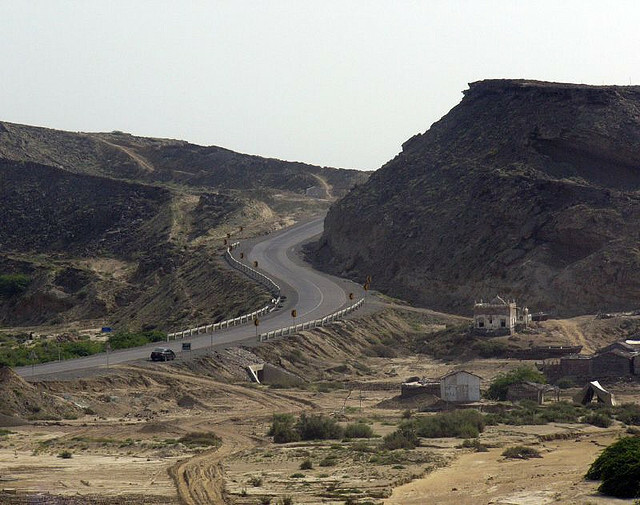 One may have disputes with General Musharaf as a Military Dictator however, the credit of construction of Gwadar goes to him. In 2001 when China and USA were facing each other for the Presidential election of UN Human Rights Commission, China requested Pakistan to vote and support her and offered loan on easy conditions for construction of Gwadar. This offer was accepted by Musharaf. In 2002, when the deal was to be signed, China announced to construct the Coastal Highway for free. China completed the construction work on Gwadar in less than three years. The construction of Gwadar port was just announced that India opened up five consulates with the Pak-Afghan border and started terrorist activities within Pakistan. In 2003, RAW established its terrorist office at Chabahar port of Iran to launch and control terrorists in Pakistan. India had two major problems; one with the completion of Gwadar, it would become back bone of Pakistani economy and stronger Pakistani economy means unconquerable Pakistan which challenged Indian dream of supremacy in the region. In case of war, Pakistan would have a better alternative naval headquarters than Karachi i.e. Gwadar which is not easily accessible by Indians. Moreover, Chinese access to Gwadar rendered Indian and Americans patrolling and control in South China Sea useless. In case of war or confrontation Gwadar promised uninterrupted supply of fuel to China. 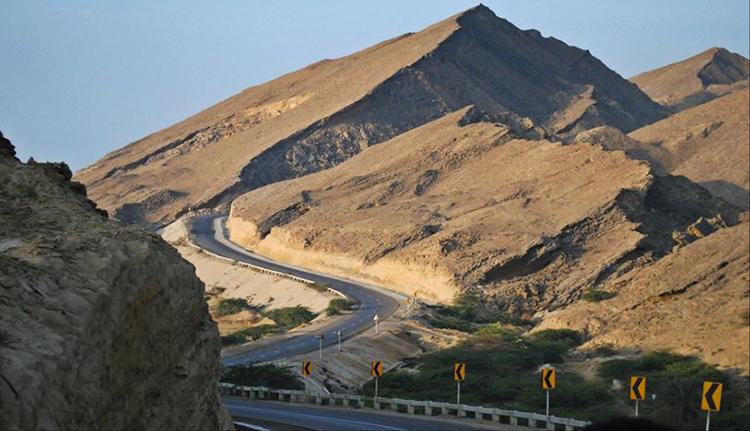 Even in the normal days of peace, the trade route of Gwadar can bounce speed of Chinese development by ten times. These were factors due to which nexus against Pakistan was formed with the support of Western powers under the leadership of USA. The fire of terrorism was started in Pakistan which engulfed infants, children, men, women and elderly alike. Perhaps if there had been some other country she might have bowed in front of enemy but with the valor and zeal Pakistani nation faced this proxy war, Pakistani nation would be appreciated in the history. Wherever USA invaded in the name of protection of so-called democracy or US interests, the destruction became the fate of the area. The USA, a group of states having history of massacre of human beings in the name of interests have destroyed many countries and killed uncountable human beings under the garb of FRIENDSHIP. In contrast to this neither China invaded or captured any country for her economic, geographic or political interests nor sabotaged the trust of friendly countries. Although, the analysts speaking the US language have propagated that Chinese policies are threat to American economy and challenge American supremacy in the world while China have never claimed to be “Super Power” or showed military power for it which may show her imperialist designs. Whether these are deals for search of oil on Kenya or Nigeria or exploration and transportation of natural gas in Myanmar, China has already respected the sovereignty, customs and govt. system of these countries and did not ever attempt any interference. 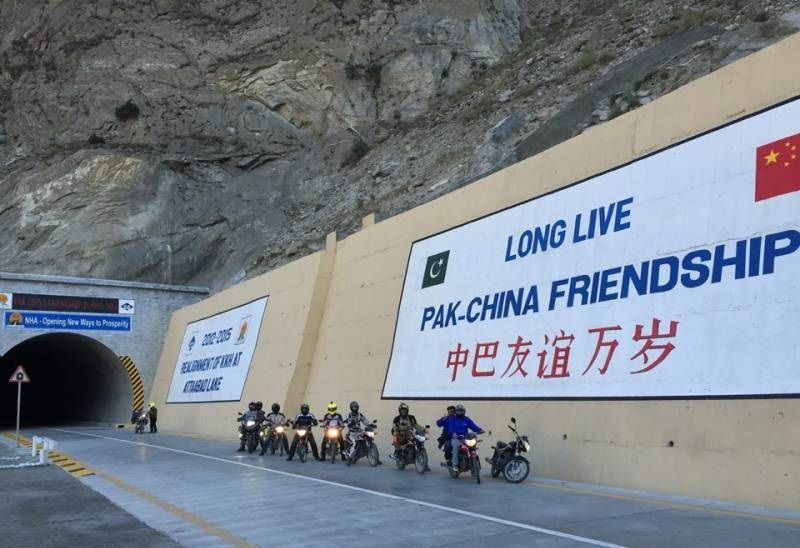 In this regard the example of Pak-China friendship maybe quoted, China stood with Pakistan through fire and water and did not make the friendship on the basis of links with Pakistani rulers or elite but trustworthy friendship with people of Pakistan. The construction of Gwadar without any demand for access to Pakistani waters is the proof of Chinese policy of non-interference. China did not threaten Pakistan or destabilize Pakistani govt. and politics to impose rulers of her own wish to sign the deal according to her wishes. 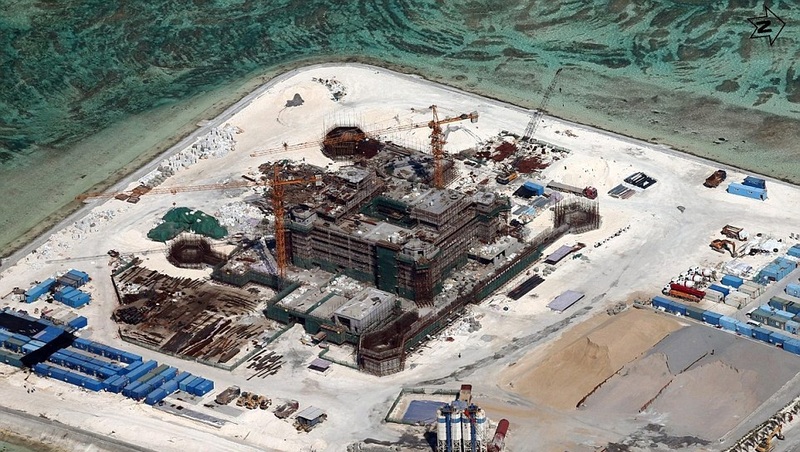 In the short time of two and half years, China completed the construction of second largest sea port of the world. For the construction of the sea port neither rulers of that time laid extra burden of taxes on public nor the Finance Minister had to beg in front of IMF or World Bank for loans or made the lame excuses that Gwadar port cannot be completed without loans. The sea port was constructed but when the time for the construction of trade route came, everything was made chaotic. When the present party came into power, most of the construction work of highway had been completed under the supervision of China. 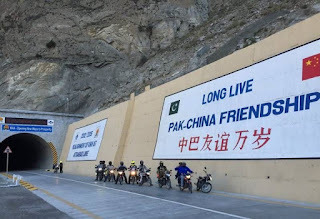 Meaning, no matter who was in power in Islamabad the construction of Gwadar to China Highway had to be completed because China and Pakistan both need this trade route. 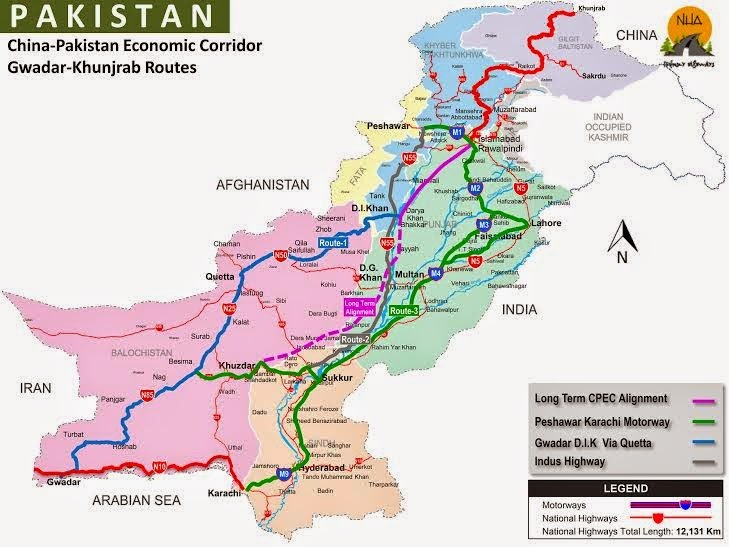 China needs alternative trade route to fulfill her trade and industrial needs while Pakistan needs this defense line to defend the Western borders (those who have the knowledge of importance of railway tracks and highways for defense can better explain the importance). 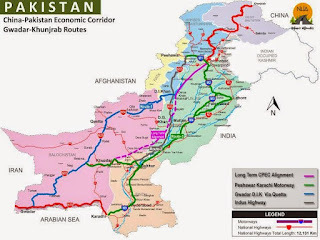 Moreover, in order to make Pakistan unconquerable we need this trade route in order to strengthen our economy. That is why; Chief of Pakistani army expressed his determination to complete the CPEC at any cost within this year. Hopefully, the trade activities between Kashgar and Gwadar would start in 2016. 03 to 09 July 2016.